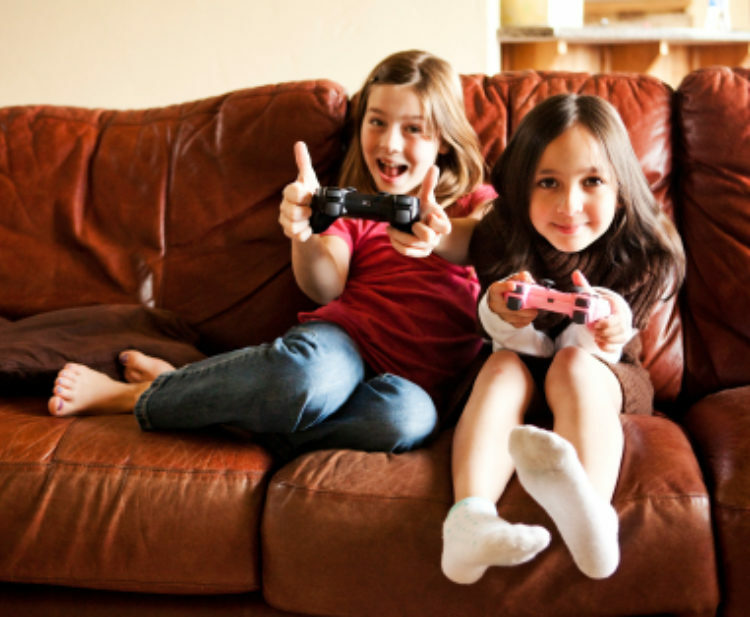 Games and education - the case for informal learning. In the mid-20th century, Linus Pauling was one of the world’s most celebrated scientists. His discovery of the structure of hemoglobin and other biological molecules created an entirely new field of science and, when he focused his ample talents on deciphering the structure of DNA, no one doubted that he would be the one to do it. But he wasn’t. In fact, it was two relatively unknown researchers, James Watson and Francis Crick who would win that particular prize. Yet what was really astounding was the way they did it. While other scientists spent their time in the lab, Watson and Crick played with models and talked about them with each other. What seemed like child’s play to most academics was actually the best way to imagine possibilities and see how their ideas reflected diverse—and often confusing—empirical clues. Today, a growing contingent of academics believes that games can have the same effect on how children learn and a company called Kidaptive is determined to prove them right. Everyone knows that school is a chore. Students sit at desks, get lectured to and then are tested to see whether they have absorbed the required knowledge. Anytime the teacher goes off script, kids are bound to ask, “is this going to be on the test?” Learning, all too often, is seen as a means to an end rather than an end in itself, even by parents and teachers. 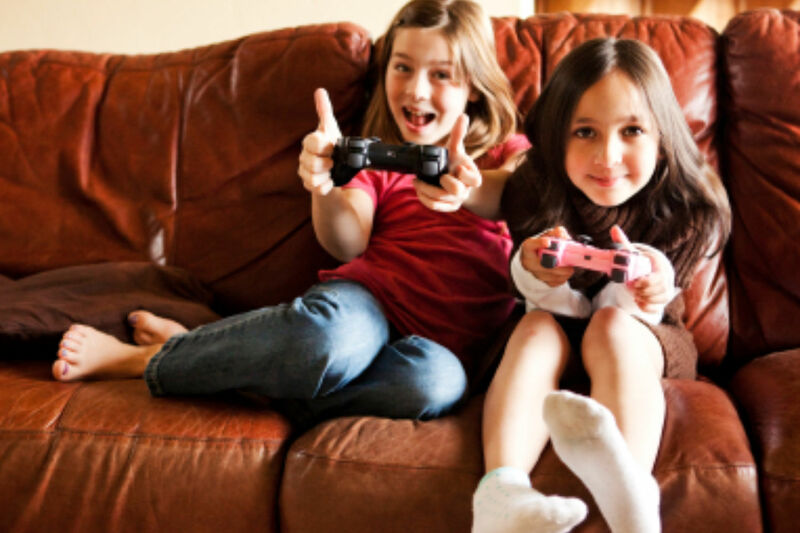 At the same time, it has been reported that more than three quarters of American children have a video game console at home and 40% play video games every day. Many of these games are mind numbingly complex, requiring players to absorb and internalize extensive knowledge and consult outside resources move forward. James Paul Gee, one of the growing cadre of academics that advocates learning in informal environments, calls games like these passionate affinity spaces and argues that they also extend to other leisure activities like fan fiction and advocacy groups. Unlike traditional types of games, the focus in these activities is not so much competition, but mastery. What’s more, as I argued in an earlier post, today’s digital games can be amazingly effective at simulating real world skills. The US Army, for example, uses a video game to train soldiers. Other games, such as World of Warcraft, encourage players to collaborate to solve problems and complete projects. These types of skills are devilishly hard to teach in a classroom, but ideally suited to games. As a student, P.J. Gunsagar felt poorly served by his education. It’s not that he didn’t do well, he did, earning a dual degree from UCLA and a law degree at Stanford, it was just that he didn’t feel that the system gave him a good idea of what his real skills were. So he ended up taking a series of jobs that, while prestigious, left him unfulfilled. Then, while working with Intel Capital in Mumbai, he came across an animation company in the portfolio and almost immediately knew what he wanted to do. After spending a year diving into the space, he co-founded Prana Studios, a computer animation company that has helped create kid favorites like Disney’s “Tinkerbell” series and Pixar’s hit film,Planes. When P.J. had kids of his own, he began to think that the type of work that Prana was doing could do more than just entertain. It seemed that if he could take the kind of immersive storytelling that made the company such a huge success and applied it to education, he could make an enormous impact. 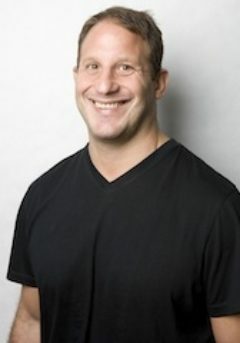 That idea led him to Stanford’s education department where he met Dylan Arena, a researcher who focused on the nexus between games, learning and assessment. The two hit it off and decided that they could build a different kind of game company, one that not only made learning fun, but that helped guide the education process. Kidaptive was born. Perhaps not surprisingly, given Gunsagar’s background, Kidaptive’s product, Leo’s Pad, feels more like a film from Pixar or Dreamworks than a game app. It follows Leo and his pet dragon Cinder as they meet a host of friends and solve problems in the course of the story. The game even boasts an impressive soundtrack performed by the likes of Laurie Berkner. However, the slick veneer belies an extensive analytics and recommendation platform underneath. As the child helps Leo and his friends perform various tasks, they are assessed across six skill areas that transcend conventional subjects like math and reading. The result is a snapshot of how the child learns that Kidaptive calls the Learners Mosaic. Traditionally, we’ve assessed children’s learning with statements like “Johnny’s bad at math, but loves social studies.” Yet the truth is that while Johnny may have trouble with abstract symbols, he might also excel at mathematical reasoning (and those same conceptual skills make him a whiz at social studies). In a nutshell, that’s problem the mosaic seeks to solve. 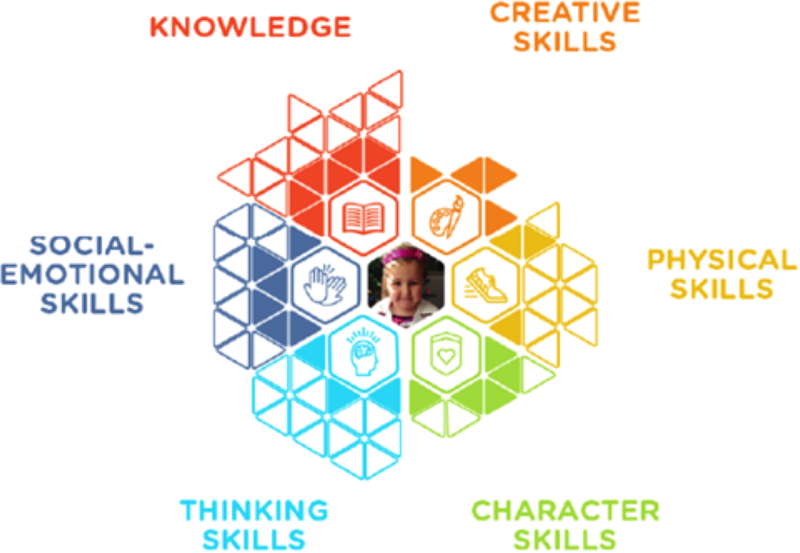 Kidaptive uses the Learners Mosaic to guide the child’s experience in the game. For example, in Leo’s Pad’s first chapter, the child needs to help Leo find his pet Cinder hiding behind a series of colors, shapes and other objects. As the child performs the task, assessments are made about the child’s skills and the game adjusts accordingly. The company also has a team of PhD’s continually analyzing the data to hone the educational experience. So while a child’s performance is being assessed, it is also being combined with data from other kids to understand how to match tasks with proficiencies, how problems should be sequenced and to seek out insights about what to develop in the future. Ironically, despite the obvious passion for, and investment in, production quality, it is the back end—the part that kids never see—that may be the key to the company’s future success. For Gunsagar, what started out as a serendipitous interest in animation has been transformed into a mission to change how kids learn and help them avoid the lack of assessment he felt he experienced in his education. He believes that the Learner’s Mosaic can form a crucial bridge between informal and formal learning. Kidaptive has recently released a Learners Mosaic app for parents that suggests activities outside of the game that they can do to support their children in important areas. The company has also created a software development kit so that other developers can hook into the powerful ecosystem the company has built. Several are already in the testing phase. Eventually, Gunsagar and Arena hope that their analytics platform will be incorporated into the classroom so that teachers can instruct and assess across the full range of educational experiences, not just what happens during lectures and homework assignments. While the company’s ambitions seem boundless, so far they seem like they’re off to a good start. They closed a $10 million funding round last year and will likely do another one sometime in 2015. Leo’s Pad has already attracted over a million users and the founders believe the company can hit the break-even point by late 2016. More than a half century ago, Watson and Crick showed that formal reasoning is not always the best path to scientific discovery. It’s time we start taking a similar approach to help us unlock the potential of our children as well.